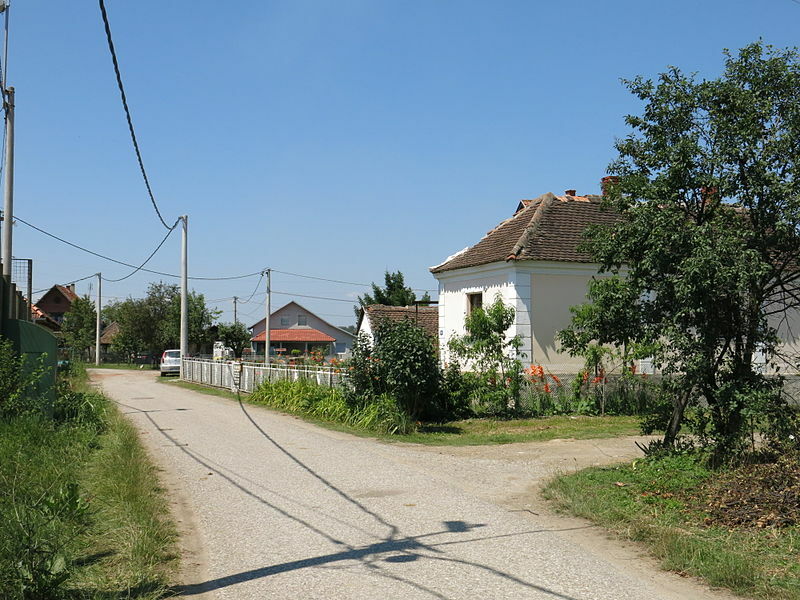 Residents of Šopić, a village just outside of Belgrade, threatened to “collectively convert to Islam” if their damaged Orthodox church wasn’t reconstructed by the parish in October 2015. In a letter to Patriarch Irinej of the Serbian Orthodox Church, the parish members appealed to the leader of the Church to support the reconstruction of the small 150-year-old Šopić church that had been damaged in a natural disaster the previous summer. 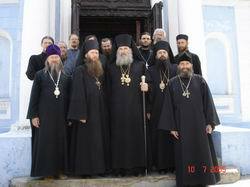 NFTU: It seems with the World ‘Orthodox’ that the thing they always care most about is money and buildings. They’ll even convert to Islam to save their buildings! “But whosoever shall deny me before men, him will I also deny before my Father which is in heaven.” (Mat. 10:33) There is no ‘keeping Christ in your hearts like the Martyrs” when you are outwardly denying Christ because you can’t get your way; the Martyrs, in fact, were open about their Confession, and didn’t treat the Faith so lightly as to threaten (serious or not) to throw it away because of money and buildings. 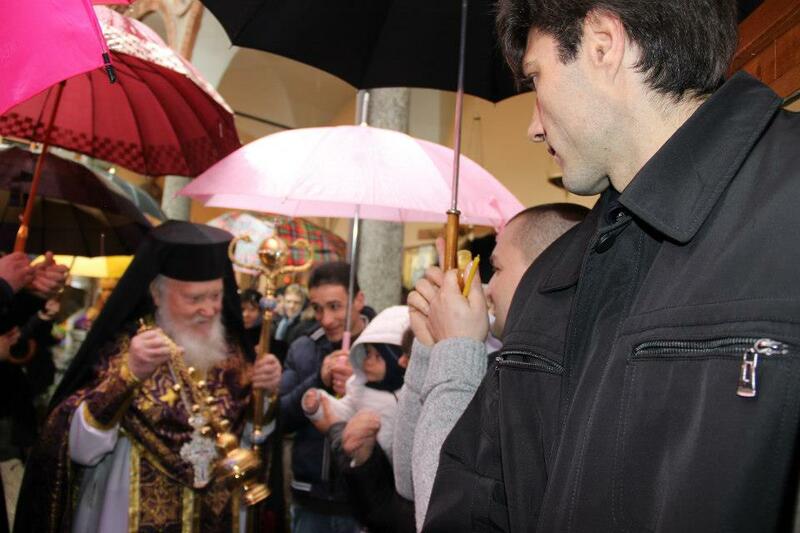 Most Serbians are not Orthodox Christians anymore; whether they claim to be laity or clergy.